AquaChek's Red test strips allow pool and spa owners to test their bromine-based sanitation systems for total alkalinity, pH, bromine, and water hardness. Simply insert the test strip into the pool or spa water for 1 second, and seconds later you have fast, accurate results. It is recommended that you test your pool a minimum of twice per week, and spas before each use, to get an accurate picture of the health of your system. 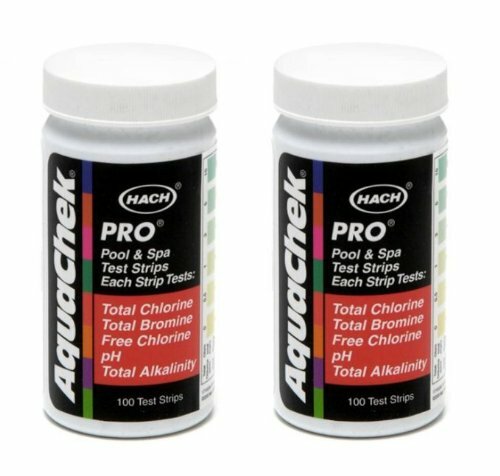 AquaChek's Pro 5 Way test strips provide pool owners with an easy, effective way to test the five most common chemical factors of total chlorine, total bromine, free chlorine, pH, and total alkalinity that control your pool's overall health. Once inserted into the water, Pro 5 Way gives a quick, accurate reading of these critical chemical components, enabling you to identify problems and keep your pool healthy and clean. AquaChek Silver Pool And Spa Test Strips offer 7 important tests on a single strip. In less than a minute, you can see results for 7 key parameters including total hardness, total chlorine, total bromine, free chlorine, pH, total alkalinity, and cyanuric acid. The strips test faster and are easier to use than liquid dropper test kits. AquaCheck Silver offers enhanced colors for better distinction and simple readability. This set features an improved test for cyanuric acid (also called stabilizer). 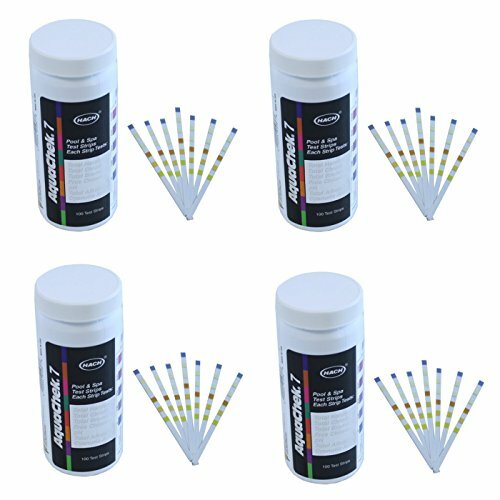 These strips allow you to test cyanuric acid up to 300 ppm (mg/L), a higher level than any available liquid kits. This cyanuric acid test works in pH between 7.0 and 8.4 and in Total Alkalinity at or below 240 ppm. 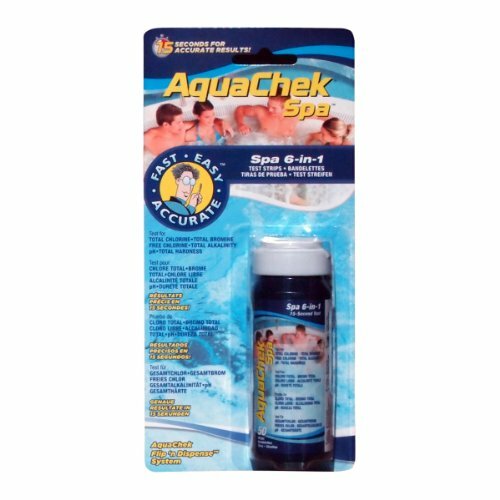 For a clean, healthy, and happy pool, test your swimming pool or spa water twice a week with the AquaChek Silver Pool And Spa Test Strips. The quick, easy way to test pool water! No more vials, reagents and messy drops. Simply dip the strip in your pool or spa, and then use your handy TruTest Digital Test Strip Reader to read the results. No visual color matching required – great if you are color blind! Eliminate the guesswork with these handy digital test strips! Tests for: Total Chlorine, Total Bromine, Free Chlorine, pH, Total Alkalinity, Total Hardness and Cyanuric Acid (Stabilizer). 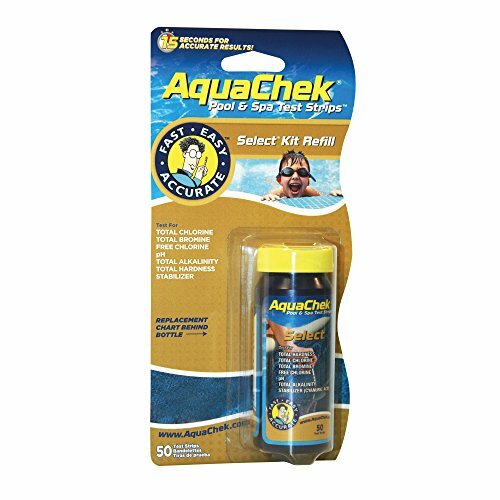 Ideal for those who have already purchased the AquaChek Select kit and just need additional test strips. A replacement color chart is enclosed with every bottle for insertion in the reusable color comparator. Get 7 important test results in just one dip! 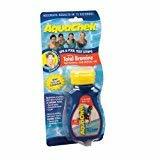 Dip an AquaChek Select strip in your pool or spa water for one second and remove it immediately. You get test results in seconds! To keep you pool water clean and healthy, test the water at two ends or sides of the pool a minimum of twice a week! If used in a spa we recommend testing it before and after each use. It’s also a good idea to write down your results each time you test. Want more Aquachek Pool Spa similar ideas? Try to explore these searches: Micro Toothbrush, Service System, and Jack Lambert Signed Football.